"Know your Florence Italy weather before you set foot off your cruise ship"
It’s only understandable that every Florence cruise guest would like to know the Florence Italy weather… once you leave the cruise ship at Livorno dock, you won’t be coming back for the day. It’s not like you can pop back to the ship quickly to grab an umbrella or a raincoat! 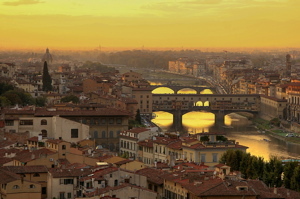 Florence climate is a typical Mediterranean climate: hot and humid summers and damp cool winters. However, this humidity and dampness are a bit more pronounced here due to the fact that Florence lies in a valley between the hills and there is the lack of a nice breeze in summer. 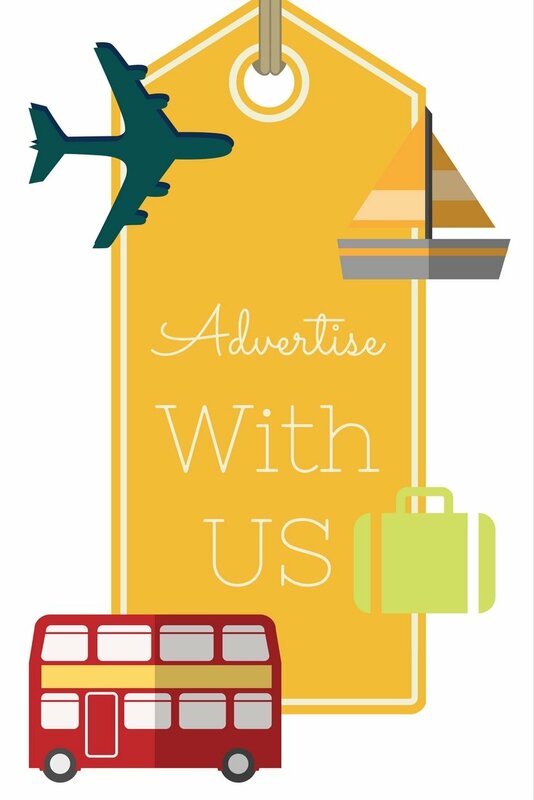 If you’re headed on a Florence cruise in February, it is still winter time, days are short and cold, so do have a winter jacket and an umbrella on you. The good news is the town is pretty empty at this time of year, so you can have it all for yourself! In March… although there might be the first snowdrop flowers in the forests, and the sky clear and blue… still have your winter jacket and umbrella on you! The best times to go on a Florence cruise are spring and fall, which would be April/early May and September/ early October. In these months temperatures are very comfortable, but you can expect occasional showers so take a foldable umbrella with you. If not, you can always expect to see street vendors selling umbrellas for about 3-5 Euros… one rain drop and they spring out of nowhere with all those umbrellas, just like mushrooms after rain. The rush in Florence normally starts in late May and goes through June. Good news is that these are the brightest months of the year. 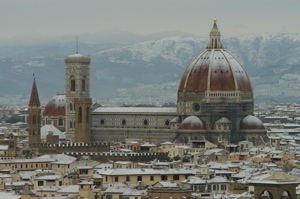 Also, when it comes to Florence Italy weather and temperatures, these months are very comfortable. However, do have a light jacket or a sweater with you on the bus as the mornings can be a bit fresh. 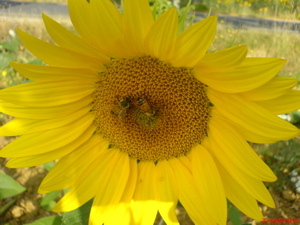 The rush reaches its peak in July and August… then, the city can be really overcrowded with tourists, sticky and hot. 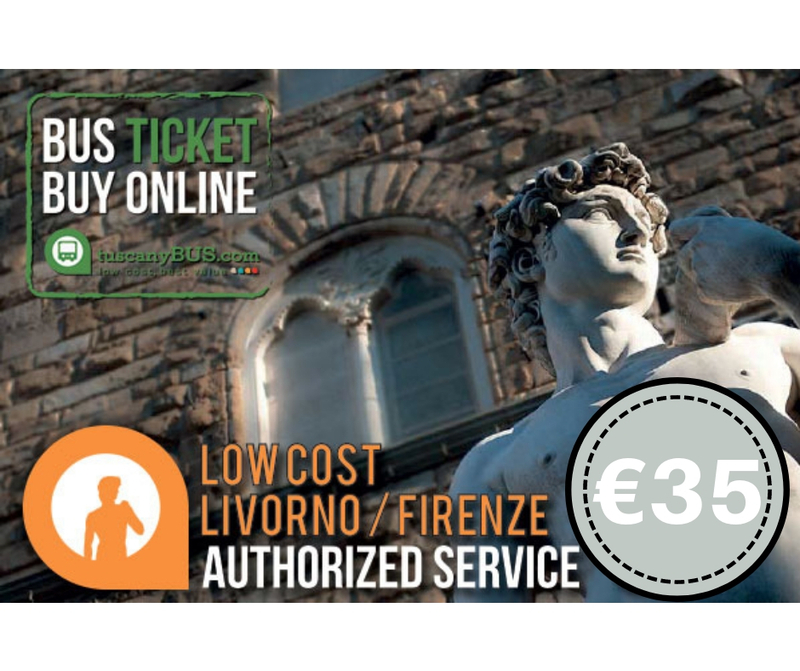 At this time of year, don’t even think of standing in line to enter the Accademia or Uffizi without previously booked tickets. You would literally have to camp on the site from the night before to get in. The only good thing is, there’s hardly any locals standing in your way. Namely, August is the traditional time of collective vacations in Italy (Feragosto) and most locals would have left for the coast. That means that half of the businesses will be closed down too. Even the roads are significantly emptier and if you are taking one of the cruise line organized shore excursions to Florence, you will arrive at least 15 minutes before expected arrival time. No matter how hot July and August might be, if you’re planning on visiting churches, for you ladies, do have a scarf or a pashmina on you to cover your shoulders. Otherwise you will have to spend more money and buy one from street vendors who patiently wait in front of spots like that. September can still be on the hot side, but the good news is the locals are back from their vacation now so the city starts functioning as usual again. As fall is just round the corner, this is the perfect time to shop for a new leather jacket! In October, when it comes to Florence Italy weather, you can expect just anything… perfectly clear sunny and warm days… or cooler days with rain. So dress in layers and have that fold up umbrella in your handbag. At this time of the year days begin to shorten and that golden light of Florence is most noticeable, making the earthy and golden facades along the Arno river even more beautiful. In November, there’s still many cruise ships actively cruising the Mediterranean and just keep in mind that this month typically has the most rain and is most unpredictable when it comes to Florence Italy weather. So, you won’t need just an umbrella, but have a foldable raincoat and some seriously waterproof shoes on you too. If you’re on a Florence cruise in winter, December and January are the coolest months so do wear a very warm winter jacket and shoes! Do not be surprised if it happens to snow a bit too! To know more details about Florence Italy weather before you go, make sure to check the 10-day weather forecast for Florence! 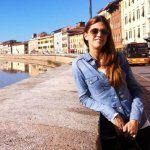 Hotels in Florence - Planning to stay in Florence in future? HotelsCombined.com allows you to instantly search and compare room availability and prices from all major travel websites! 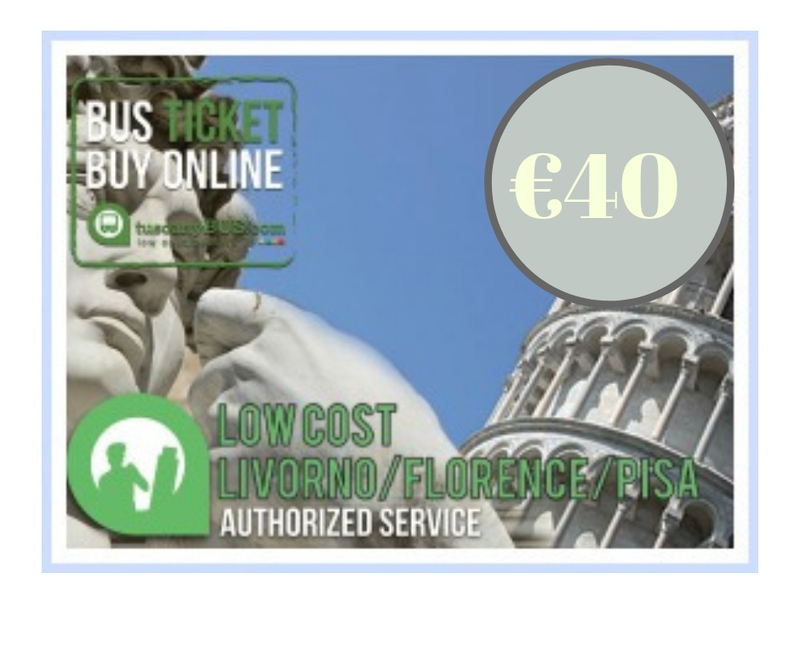 Viator Florence and Tuscany Tours and Shore Excursions - Compare prices to the ship offered shore excursions and book your own tours online!